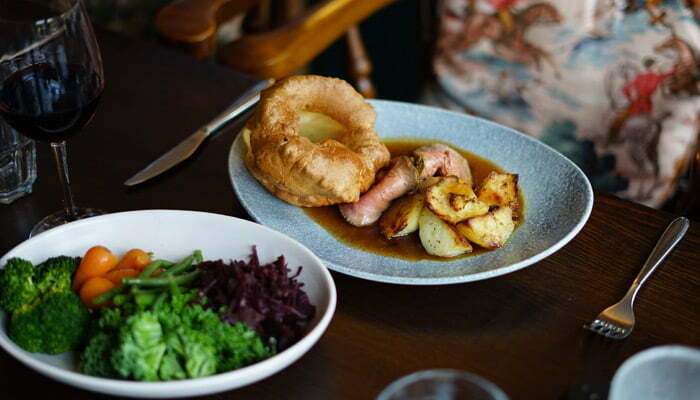 Since coming into prominence during the reign of King Henry VII in 1485, the traditional Sunday roast has been at the heart of British culture for centuries and today is something us Brits are most famous for across the globe. In fact, during a recent poll, the traditional British roast dinner was ranked second in a list of things people love most about Britain. A Sunday roast was originally a meal eaten after church on Sundays, to mark the end of a religious fast, where Roman Catholics and Anglicans traditionally had to abstain from eating meat or dairy produce on other days of the week. The meal was traditionally prepped on a Sunday morning and left to cook whilst families attended church. Being one of the nations most loved dishes and with many families having secret recipes passed down from generation to generation, the team at The Royal Exchange know just how important the perfect Sunday roast is to most of the UK population (and our overseas visitors). Cattlemans, a company who share a similar ethos to us, provide premium quality tender, matured British Beef that adhere to the highest standards of quality and safety. They are also the supplier for our highly popular 8oz sirloin steaks, served on Steak Night every Monday. Find out more about this offer here. “Meat quality has always been the thing that makes our roasts stand out. Lots of people use silverside/topside for their roast beef, but we’ve always used Sirloin, which is a steak quality cut. That can’t be matched however imaginative you get in cooking style.” commented Pub Manager, Alex. Everyone has their own opinions on the best thing about a Sunday roast; whether that be the golden roast potatoes, crispy Yorkshire puddings or tangy apple sauce. For Alex, his favourite thing about a Sunday roast is having all the family sat down around the table together. “We’ve all got busy lives now and having that protected time is really important”. 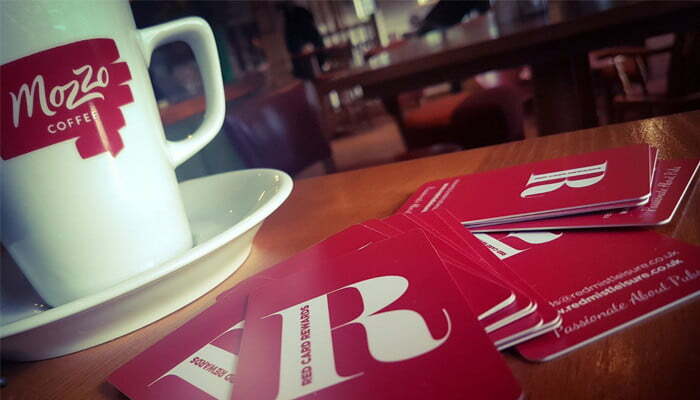 Our family-friendly setting at The Royal Exchange is perfect for catching up, over a good old Sunday roast. 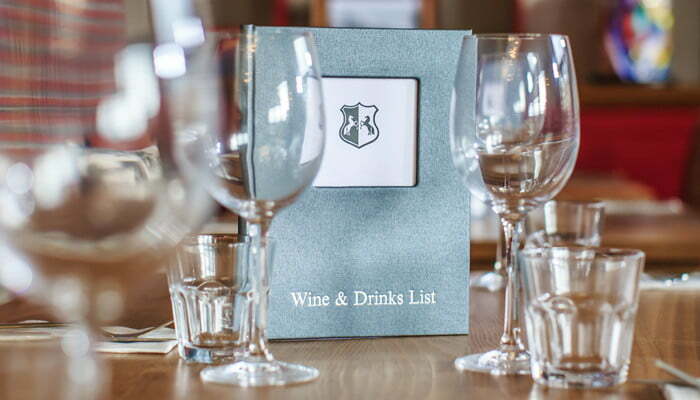 Take a look at our Sample Sunday Roast menu and book yourself a table, to give them a try!